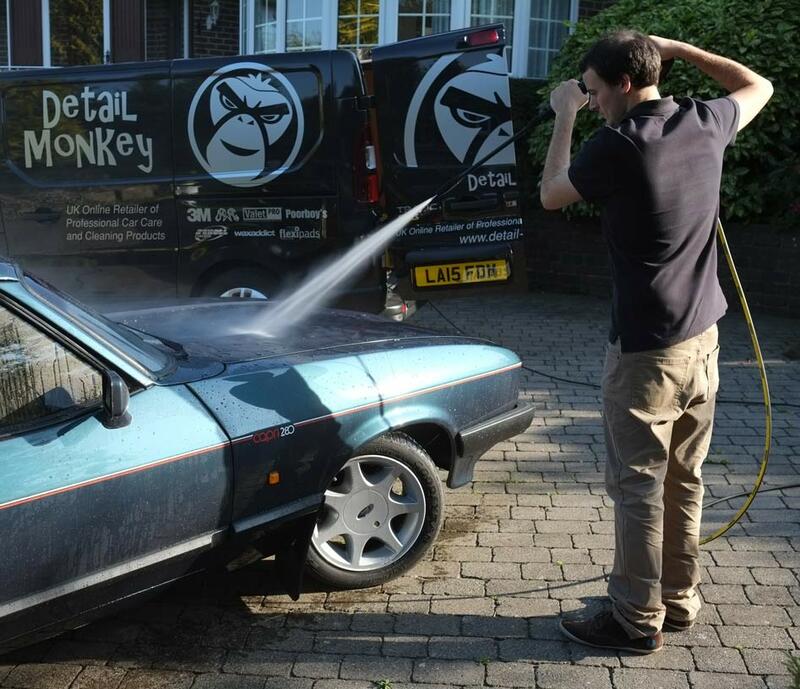 Detail Monkey is an online store specialising in professional car cleaning and detailing products. We also provide a range of high end car detailing services. We have our detailing unit based in East Sussex where we can perform all of our cleaning services right up to a full paint correction package. Detail Monkey offers a fully mobile car detailing service, taking pride in our fully kitted out Renault Trafic van, we can come to your home or place of work to perform any services. My father has been a huge influence in building my passion to have a vehicle look the best it can and because of this I got into Valeting. 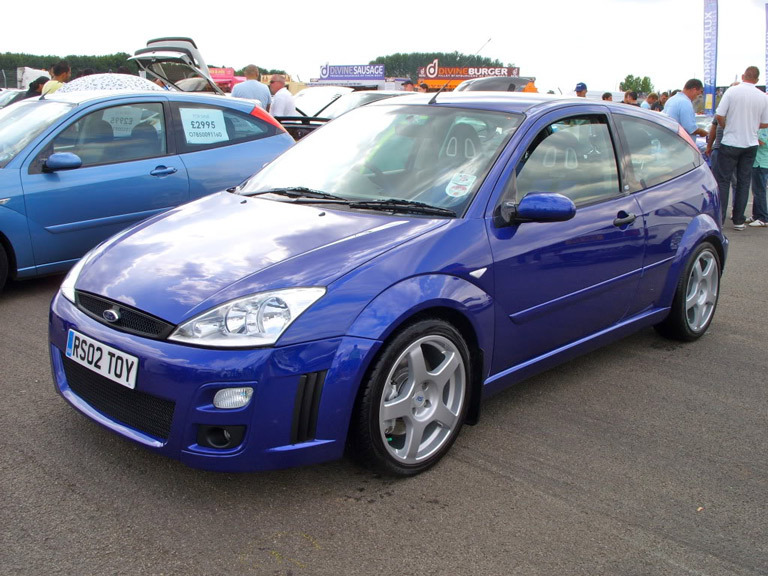 To start with detailing was just a hobby; however having achieved 3 national concourse wins I decided to push forward on a more professional level – that was the start of Detail Monkey. 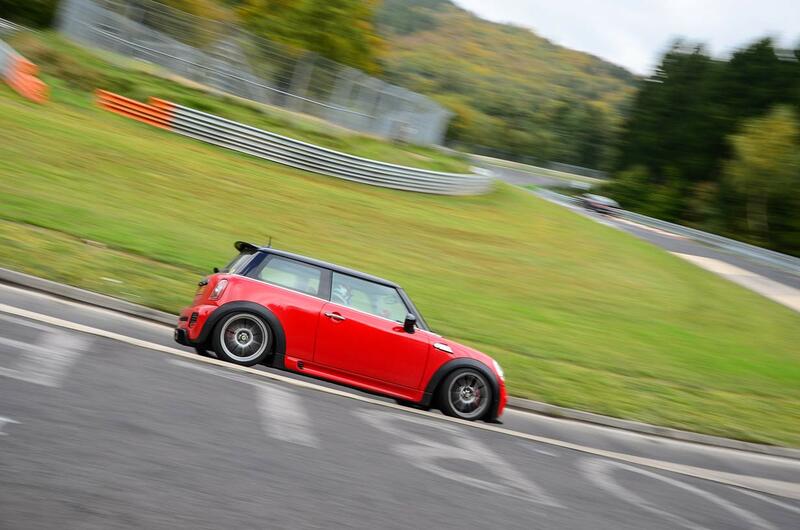 Another one of my passions is track days with the highlight being my trip to the Nurburgring in my race spec Mini Cooper S R56 late last year. Thank you for considering Detail Monkey. We hope you find what you're looking for. If you need anything at all please contact us.